The azalea is a relatively low-maintenance flowering shrub that produces a beautiful show of color each spring. However, there are a limited number of diseases and pests which can damage this member of the rhododendron family and ruin the springtime celebration. The following are challenges you can watch for in your plants. Among the more common pests in the azalea garden are lace bugs, named for their structured, lacy wings. These insects use needle-like protrusions to attach to the underside of azalea leaves, sucking plant sap and damaging the leaf. Gardeners may first notice this problem as leaves turning white and dropping. Insectidical soaps and pesticides are helpful for control, and early season control (from March to May) may prevent later problems. Mites are another common foe of the azalea, and like their friends, the lace bugs, prefer to hide underneath the leaves of the plant. Mites are so small they're sometimes hard to detect with the naked eye. If your plant's leaves turn to a dull grey-green color or are covered in a fine webbing, wipe the undersides of several leaves with a sheet of white paper. If mites are present, there will be red streaks on the paper. 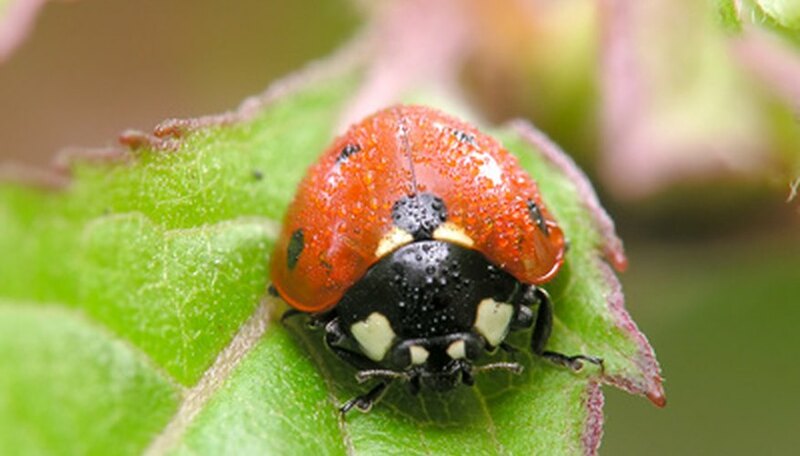 Control of these pests can be achieved with insecticidal soap, horticultural oils or the introduction of natural enemies of the mites, such as lady bugs. An azalea plant with wilted, drooping foliage may be suffering from root rot (also known as the fungus Phytophthora). This occurs when the plant is in poorly-drained soil or excessively wet conditions. This can be prevented by planting in well-drained, well-aerated soil. Clay soils should be amended with organic matter before planting. Petal blight is another common problem and affects the flowers on the azalea. What begins as a "freckled" appearance on blooms can quickly turn to larger, watery spots which cause the flower to rot and stick to leaves. Treatment involves removing the infected leaves, and changing the mulch around your plants, as this fungus survives the winter in the ground soil. 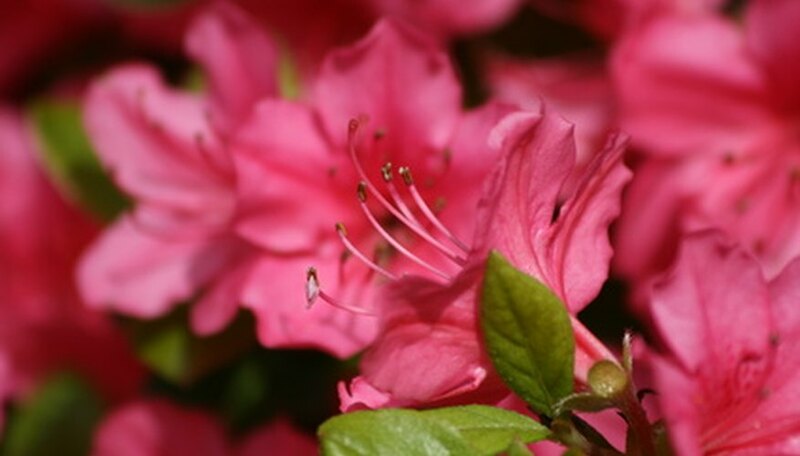 You may also treat your azaleas with a fungicide specified for petal blight. Most azalea problems are easier to prevent than to cure. 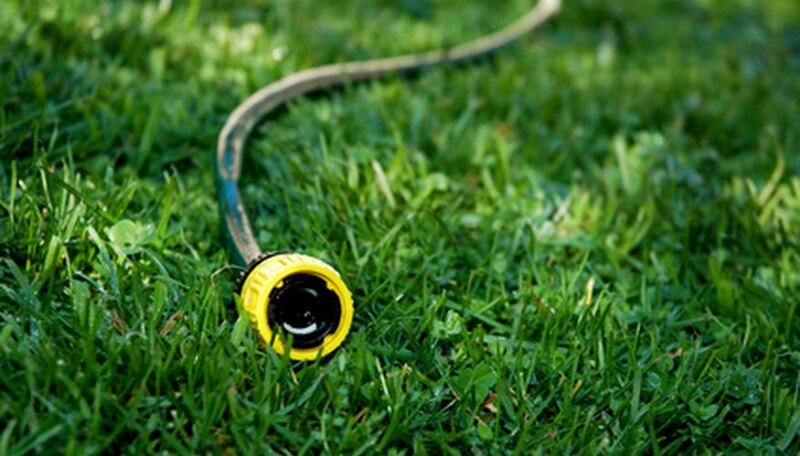 Implement a few strategies in your garden to avoid the most common problems. Choose healthy plants from a reputable nursery and look for new cultivars that are bred for resistance to pest and disease. Plant properly; choose well-drained areas and amend heavily clay soils with organic matter. Avoid overhead watering if possible. This practice can lead to many of the fungal problems seen in azaleas. A frequent inspection of your plants--including the undersides of leaves--to detect insect activity may catch a small infestation before it becomes a major problem.